Ahead of our upcoming Newsletter I wanted to provide a quick update about Active Farmers and what we have been up to of late! 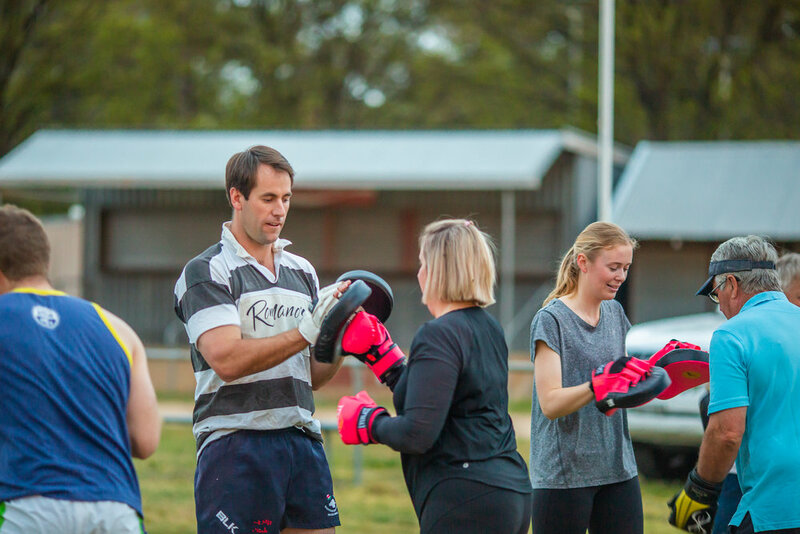 We are super excited to now be servicing 31 small farming communities in 4 states - Qld, NSW, Vic & Tas, delivered by a team of 21 personal trainers and I personally have never felt more energised! Our trainers are the glue that holds our organisation together and I wanted to make a special mention to them. The girls and one guy (Yay to Angus MacLeod) are on the ground, every week from the grass roots level doing their bit for their respective communities.. These people genuinely care so much about the health & wellbeing of our farming communities and are just as passionate about our vision ‘to build stronger and more resilient farming communities’ as I am, and our board. We are also dedicated to running our classes if three people come or ten, because ultimately everyone matters, regardless of their location. 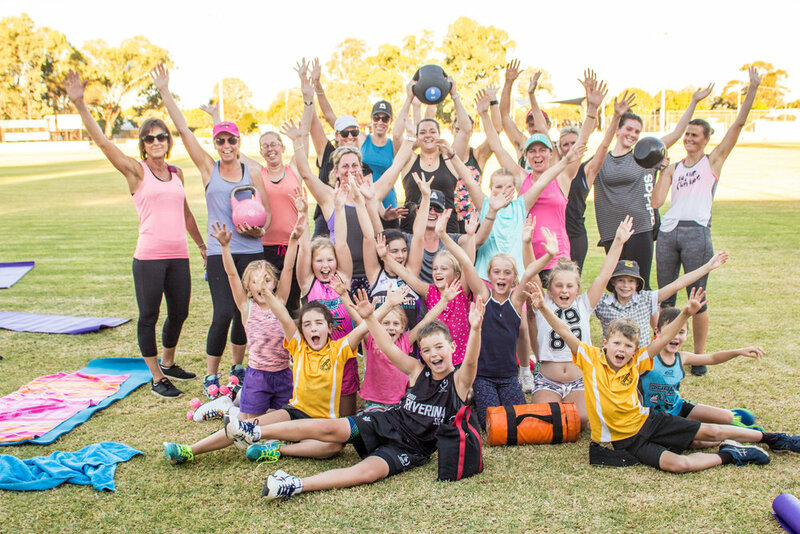 As you may know, since Active Farmers began expanding beyond Mangoplah it has evolved greatly to deliver so much more than just fitness classes. It is a common misconception that all we do is run fitness classes, however this certainly isn’t the case. In addition to the network we are building we are proud to offer many other health related workshops from a team of facilitators who specialise in nutrition, mindfulness and mental health first aid. I really do believe that just because you live in a small farming community doesn’t mean you don’t deserve access to first class information, in your town. We are also very keen to continue to build our network and have been planning two big events for next year…..and just a little hint, one involves a competition and obstacles! We will be announcing information about the first major event very soon and are incredibly excited about it! We really want to be able to start bringing all of our communities together. This will not only be great fun, most likely involving some healthy banter, but will also be incredibly inspirational to meet Active Farmers from multiple communities. In addition to all of this we have rolled out 14 Spring into Spring programs for drought affected communities that we service. This program has been designed to provide some light relief by providing an assortment of free classes, community dinners or breakfasts and health related workshops, such as nutrition or mindfulness. We endeavour to roll the program out to more drought affected communities in the new year. In closing I just want to reiterate how passionate the board and I are about farmers and those living in small farming communities. We must ensure our farmers and communities are fit, connected and mentally strong to cope with the stresses of modern farming. It is also SO important to take your health seriously and if you live near one of our locations - GET TO CLASS! You of course are most welcome, but above all if you take YOUR health seriously it will benefit everyone around you and your business. I always love to hear from our network, therefore please shoot me an email if you want to provide some feedback, or simply just want to say hi!